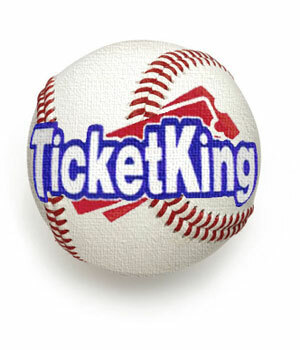 Ticket King Milwaukee is giving away a pair of Brewers versus Rockies tickets to one random fan on our Facebook page! To enter, all you need to do is LIKE us on Facebook. We will announce the winner via Facebook this Friday at noon. Like us via the button to the right, or via this Ticket King Facebook link. These lower level seats are just past the Brewers dugout, 15 rows up. A Friday night Brewers game is sure to be fun!